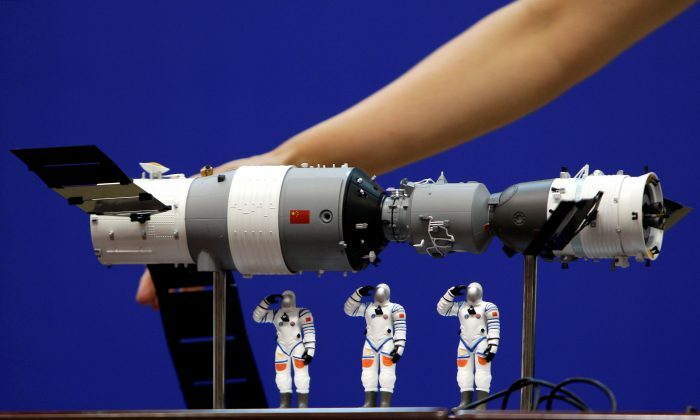 The Chinese Communist Party (CCP) wants to become a major space power by 2030, and a global leader in space equipment and technology by 2045. It seems the regime is well on its way to achieving this goal, which could give it significant leverage in business, politics, and military power. A report on the CCP’s pursuit of space power, and what it means for the United States, was released by the U.S.–China Economic Security Review Commission on April 11. It states that although the CCP currently trails the United States in space power, it’s putting significant efforts into catching up fast. Included in the CCP’s space programs are an alternative to GPS, a new Chinese international space station, dreams of a lunar base, and other goals. For the CCP, the uses of these go beyond science and exploration. When U.S. government funding for the International Space Station (ISS) ends in 2024, the report notes, China “may be the only country to have an active space station.” That would give the CCP an upper hand in diplomacy, since while it says UN member countries may be able to use it, this access could be determined by political stance. In the same light, the CCP’s replacement for GPS has significant importance for military power. The U.S. GPS system is used not just for civilian products such as smartphones and apps, but also for military navigation and weapons targeting. If a war broke out between major countries, or if a rogue state was using this technology to commit atrocities, the United States could deny it access to GPS—shutting it off from key military capabilities. The CCP, on the other hand, has a permissive stance on government tyranny. Part of the “China model” is a “do as thou wilt” stance that keeps the CCP supporting rogue regimes such as Iran and North Korea, regardless of sanctions. When it comes to media coverage and public statements about actions in space, the CCP tries to maintain a peaceful veneer, but its actions say otherwise. Yet, behind the scenes, the CCP has been testing anti-satellite weapons since at least 2005. Its use of a missile to destroy its Feng Yun 1-C weather satellite in 2007, sending more than 3,000 pieces of debris into low-earth orbit, is what got the CCP barred from working with NASA. A retired Indian Army colonel, Vinayak Bhat, also revealed satellite imagery showing secret space weapons facilities in China, including anti-satellite laser systems, as well as electromagnetic pulse (EMP) generators. The CCP’s military strategy for a war with the United States would rely heavily on weapons like this, under its so-called “Assassin’s Mace” or “Trump Card” program. This would include the use of anti-satellite weapons and other key technologies to destroy the systems that enable core technologies of the U.S. military. “These modern Trump Card and Assassin’s Mace weapons will permit China’s low-technology forces to prevail over U.S. high-technology forces in a localized conflict,” states a 2011 report from the National Ground Intelligence Center. 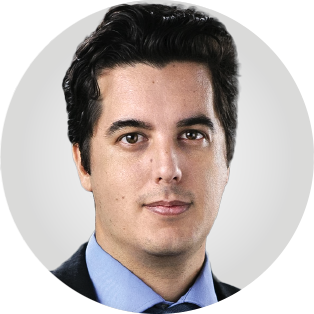 Joshua Philipp is a senior investigative reporter for The Epoch Times.